Customer demands can be difficult to address in a timely and professional manner. The availability of services, marketing concerns and diversity of access to clients creates a need for superior customer service that is both prompt and consistent. 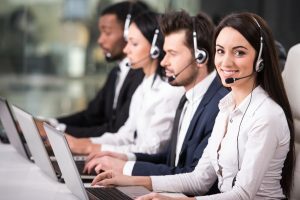 One solution to the growing dilemma is the use of a call center to outsource customer service tasks. By doing so, your productivity will increase as well as your company image. Through the use of outsourcing, your products and company brand will benefit from the involvement of technological advancements. Limited assistance (whether sales, troubleshooting or concerns) has been minimized by around-the-clock services, and consumers are able to connect with your company whenever it is convenient. Additionally, working with a call center ensures cohesion and consistency in customer service delivery. Comprehensive training and standard practices for representatives ensure your company’s mission or focus is constantly promoted with potential and current consumers. This develops and maintains relationships built on trust, boosting overall profitability. 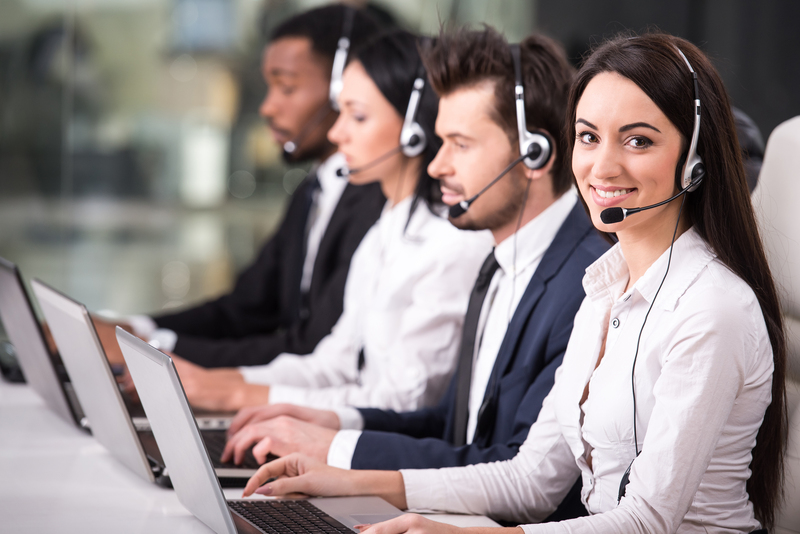 Working with a call center may also be the key to innovation with marketing and presentation. Fresh ideas for product promotions will be grounded in research and trends revealed amongst corporate accounts. As customers perceive the importance and usefulness of your products and services, they will continue to purchase and recommend your company to family and friends. This cyclical pattern will increase your profitability. By relying on outsourcing to handle customer accounts, your company can divert attention and energy into developing new products and reaching new customer demographics. A call center environment employs its own team of supervisors and quality assurance managers, leaving your leadership team free to address concerns more pressing to daily activities. As you develop your relationship with your customers, you will increase their commitment to your company’s services and products. When you outsource your customer service tasks, you provide a consistent and accessible way for your consumers to contact you. Central Communications can support your company’s goals with strong customer service offered through their call center environments.